If everyone tried these techniques, which I think anyone can do, just think of how many happy readers we would have out there. My son gets so excited to read with me and I can’t wait for him to be able to read on his own. As he sounds out the word painfully slowly, he looks desperately to the illustration for assistance. He looks at me. I look back blankly. He says each sound separately, but blends it incorrectly. He shakes his head. He looks at me. I look back with my gentle smile. He glances over at the boys reading through the books in their book boxes effortlessly, happily even. The silence is loud and a little too long. I want to cover my ears, but instead I hold my hand over my mouth. I must not tell him the word. He should be allowed to feel that power of saying the word and recognizing it first. I am his teacher. It is my job to align the planets so that this miracle can take place. There is only so much I can do. It is finally Autumn in Arizona. Now I realize it is late November and winter storms are plaguing most of the Midwest and East coast, but it has only in the last few weeks gotten cool enough here to warrant long sleeves in the morning and evening (with temps in the low 70s – 21C for the rest of the world) and leaves starting to fall. The majority of the trees are still green and still have their leaves. Fall is my favorite time of year. 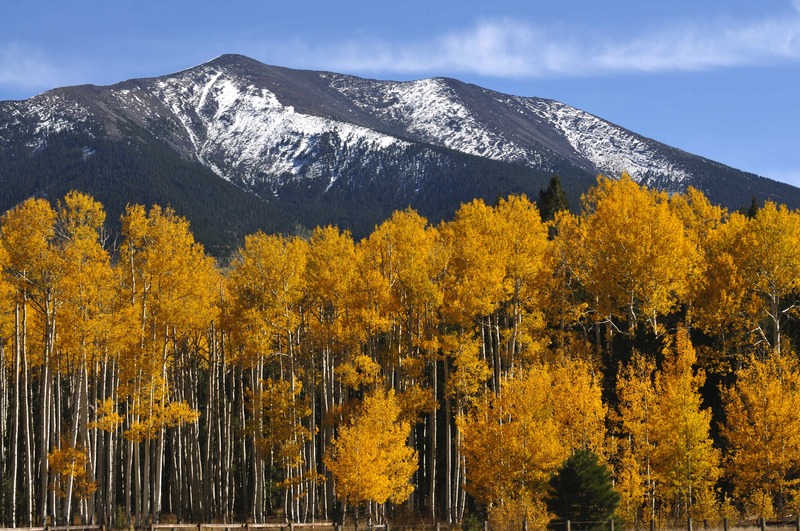 I miss having real seasons in Arizona, we mostly just have a lot of summer with a very small fall/winter/spring. In October, I started craving cozy foods like homemade mac ‘n’ cheese and stews, and more importantly hot tea and cider. And this was when it was still 90 degrees outside. I also started crocheting again, and have made three scarves so far. I have decided to do “Autumn” as my theme for the last DiscoveryTime (DT) of the year. Sadly I can’t do a lot of the experiments I found online because almost no leaves have fallen. I added more songs and fingerplays in though, and an extra book so hopefully that will make up for it. I started doing take-home activity sheets as well, to have the parents and children do something fun related to the storytime. While I was researching for the DT, I found a couple of poems, one of which I decided to add because it was from an award-winning children’s book called A Child’s Calendar by John Updike, illustrated by Tricia Schart Hyman. I also decided that if it was possible, I would like to include more poetry in my storytimes, as I enjoy it and it would be nice to expose the children to it as well. One that I could not add, not because it wasn’t a great poem (it is gorgeously vivid and lovely) but because it is a bit long and too complicated for 1-4 yr olds to sit through, was the following Keats poem. I’m sure most people have heard of it or heard it quoted before. Judy was a remarkable liver-colored (chocolate brown) and white English Pointer born in Shanghai, China in 1936. When she was about 6 months old, she was adopted as the ship’s dog (mascot) aboard the HMS Gnat and later the HMS Grasshopper. This gunboat patrolled the Yangtze River when the British were still a colonial power there. After the Japanese started attacking the Chinese during the second Sino-Japanese War, and Judy was especially adept at hearing oncoming aircraft and warning the crew ahead of time. It was on the Grasshopper that Judy was involved in the Battle for Singapore, but nearly died after the ship sunk trying to get evacuees from Singapore to the Dutch East Indies. Thankfully she was rescued by a crew mate. The remaining crew, evacuees and Judy managed to make it to Sumatra and after hiking 200 miles through the island’s jungle, they were unfortunately captured by the Japanese and put into Prisoner of War (POW) camps. It was at her second camp that she met the man who would change her life, an airshipman named Frank Williams. With his help, she managed to survive many attempts on her life and she became the only dog to be registered as a POW in World War II. 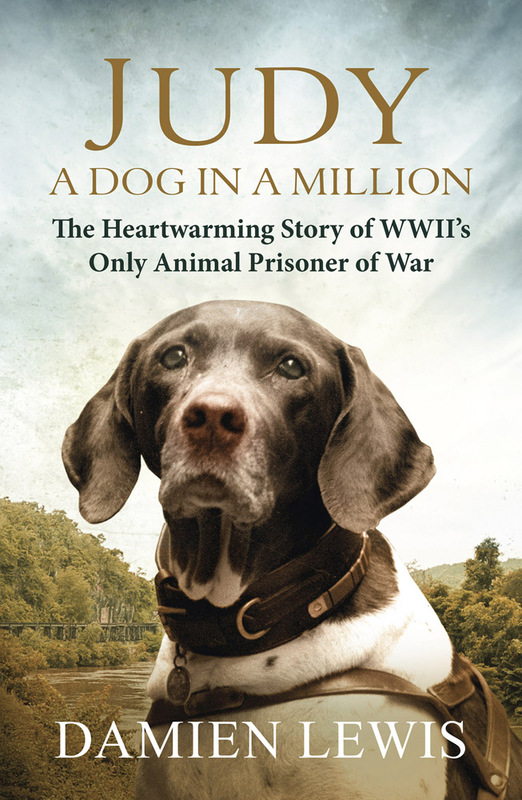 Judy helped him and other British POWs survive the hellish experiences of the workers on the Sumatran railroad by being their mascot, alerting them to danger and saving many lives. 3-1/2 stars. This book was one that I originally wasn’t all that interested in but it was offered as a “Read Now” so I decided to try it. In the end, the book reminded me a lot of Unbroken by Laura Hillenbrand, in that Judy, like Louis, faced incredible odds many many times and still survived. Plus they both managed to survive Japanese Internment camps, which had even more deplorable conditions than those of the German POW camps (at least in my opinion). Despite the grimness of the subject matter, I really enjoyed reading the book and was curious to see how it ended. My only gripe about this book is that the beginning was so slow I almost lost interest in it before the story really got going. 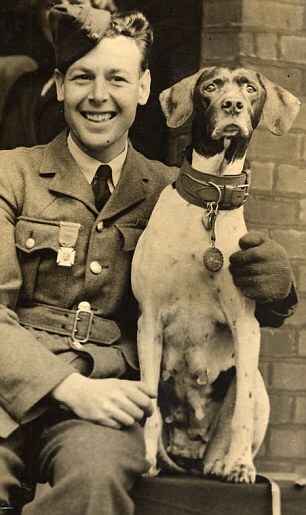 I am curious now to read his other book on a WWII hero dog entitled The Dog Who Could Fly.